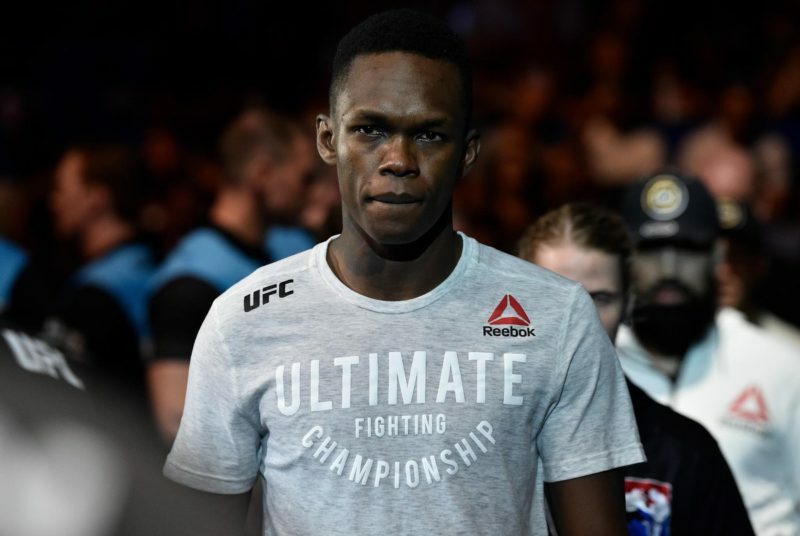 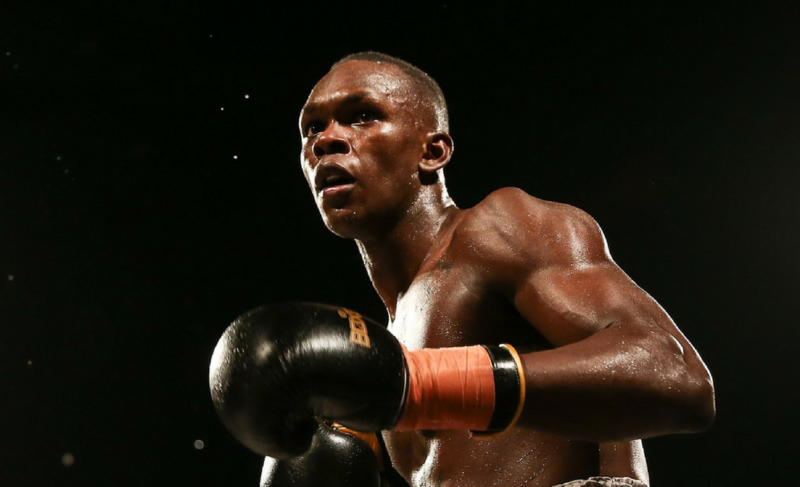 A Rising Star: What’s on the line for Israel Adesanya at UFC 234? 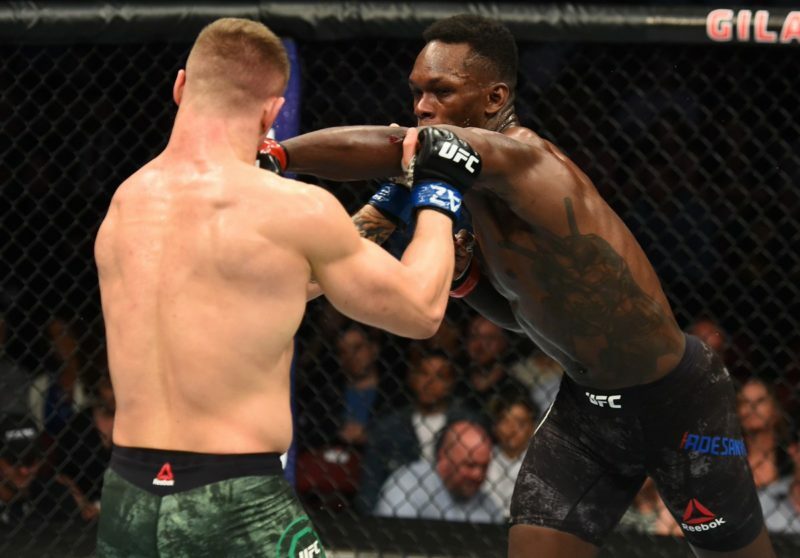 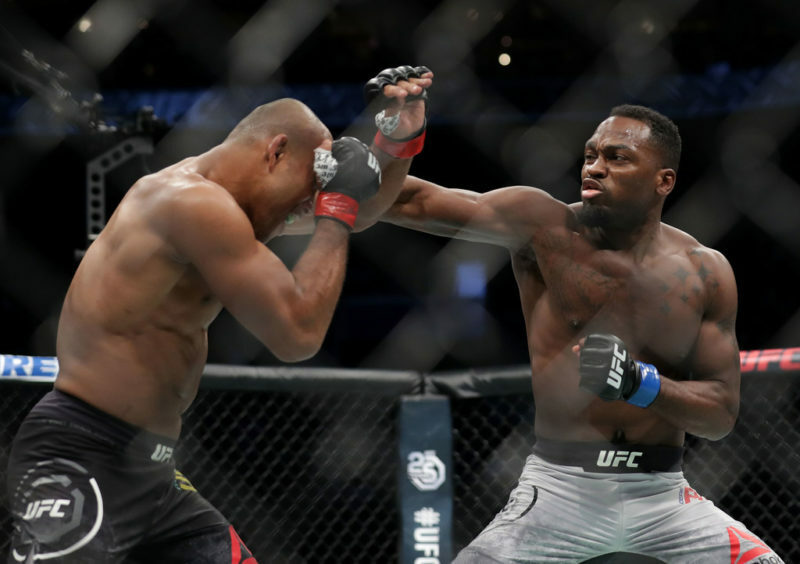 Prospects, veterans, and “The Last Stylebender” – What’s next for UFC 230’s middleweights? 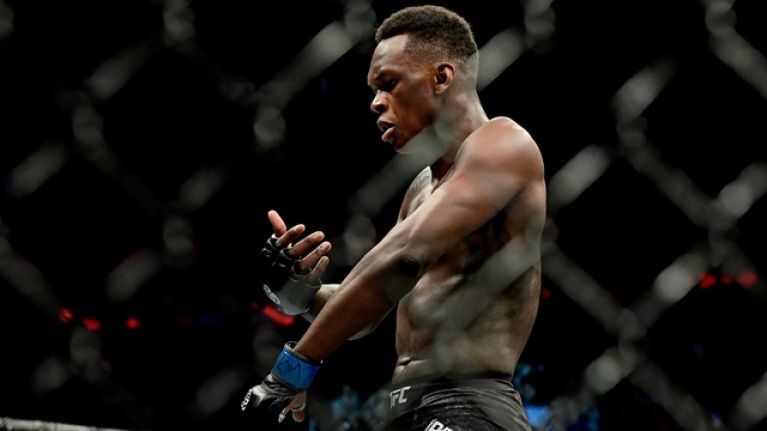 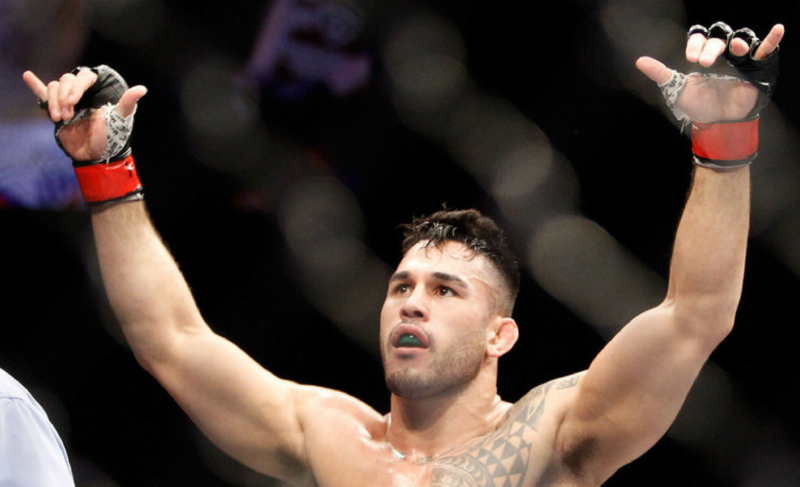 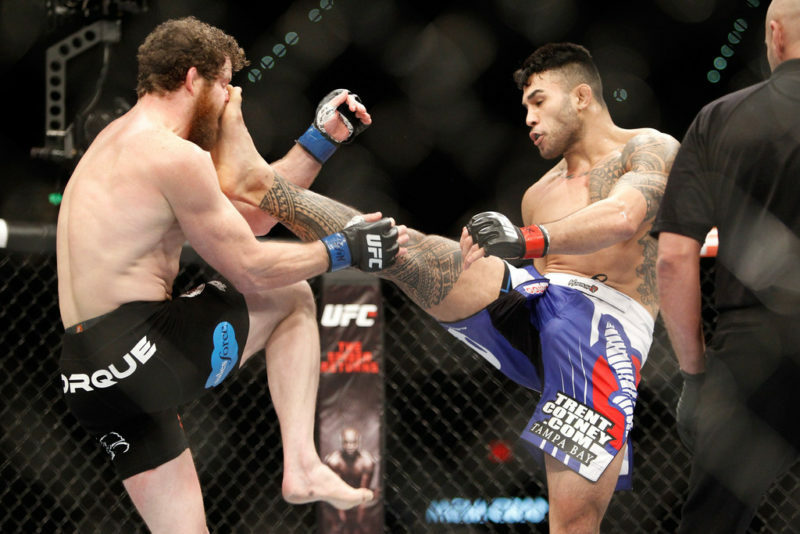 Can Israel Adesanya collect another ‘W’ or will Brad Tavares destroy the hype train?